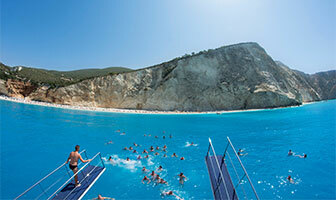 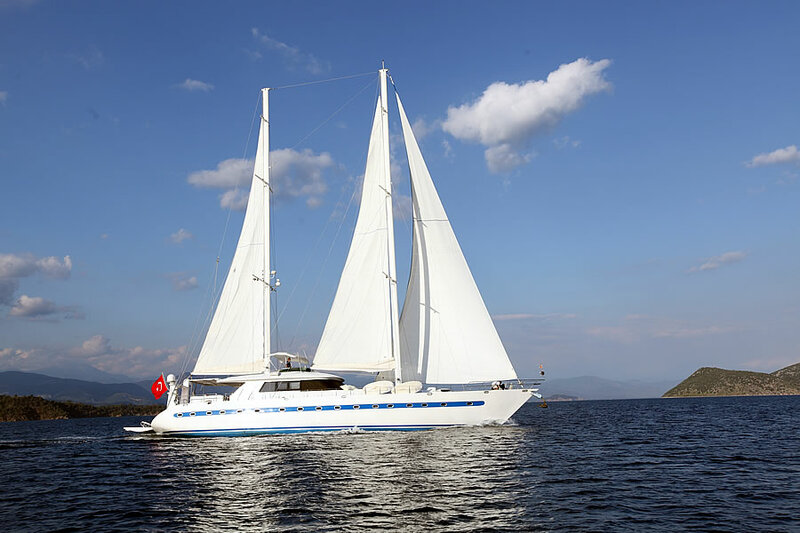 For a luxury boat charter, selection of the right yacht depending on expectations is vital. 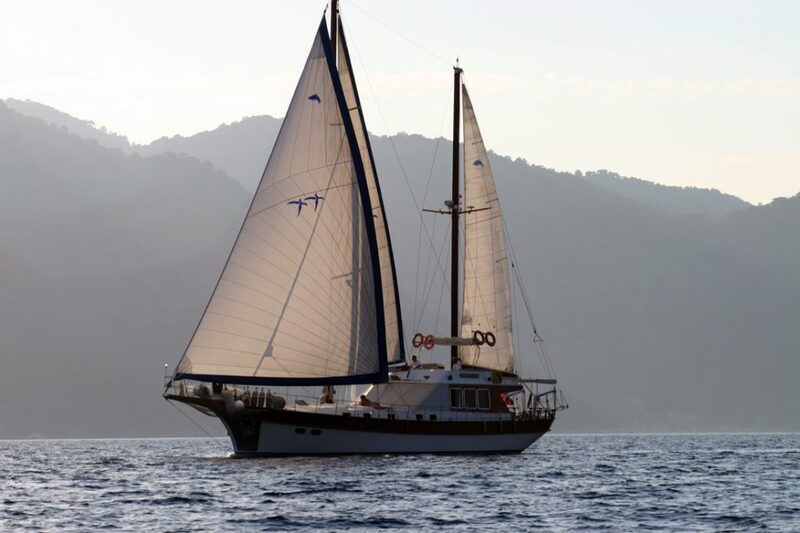 The crew and service standards are very important as well as the yacht’s quality. 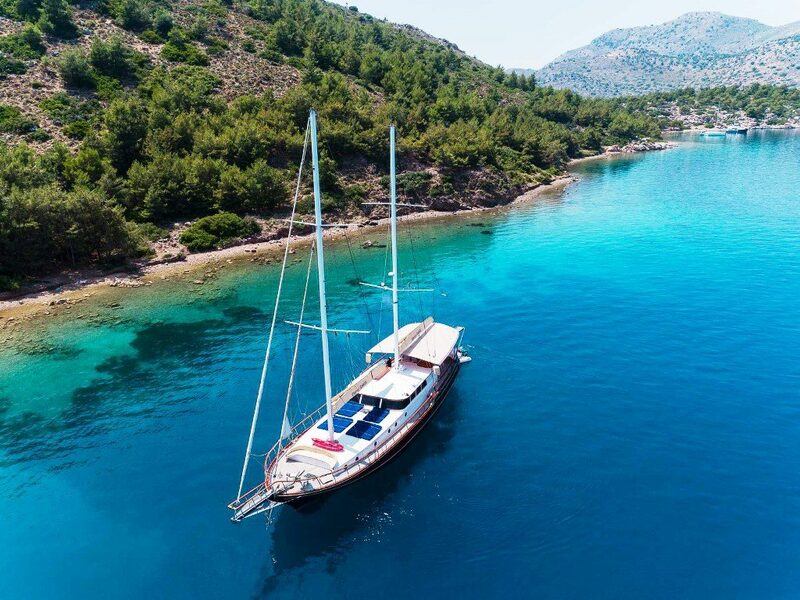 To assist selection of the best yacht, convenient for your expectations and budget, our gulets (traditional wooden motorsailors) and motor yachts are approved by MG Yachting. 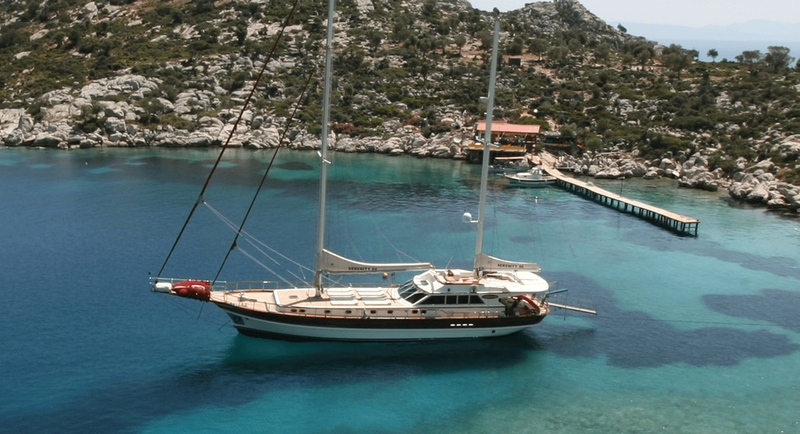 For a private boat charter, our yachts will be at your service for your dream boat charter Turkey. 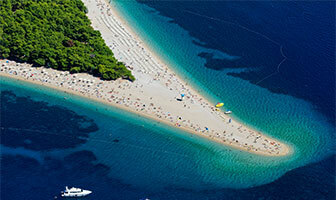 You will find all details of the selected ones in the related links. 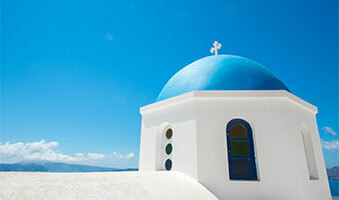 For your further requests and needs, please do not hesitate to get in touch with us. 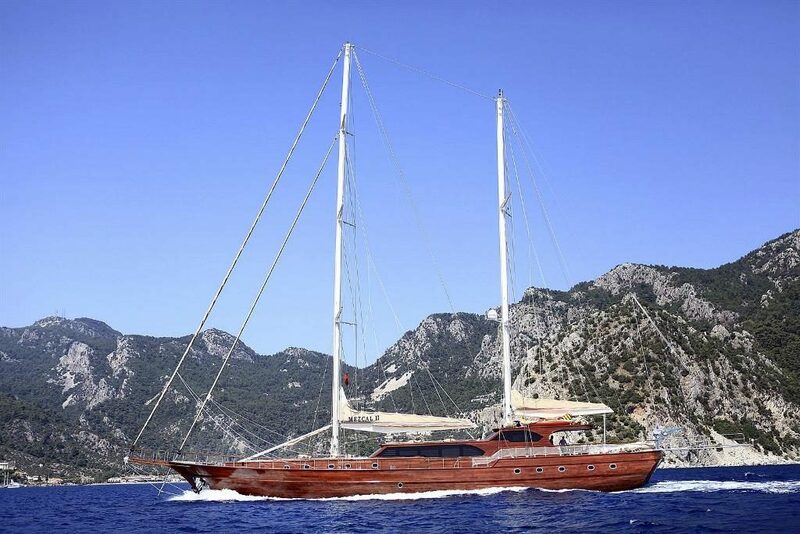 Our motor sailors – gulets are categorised as VIP, DELUXE and ECONOMY class by MG Yachting. 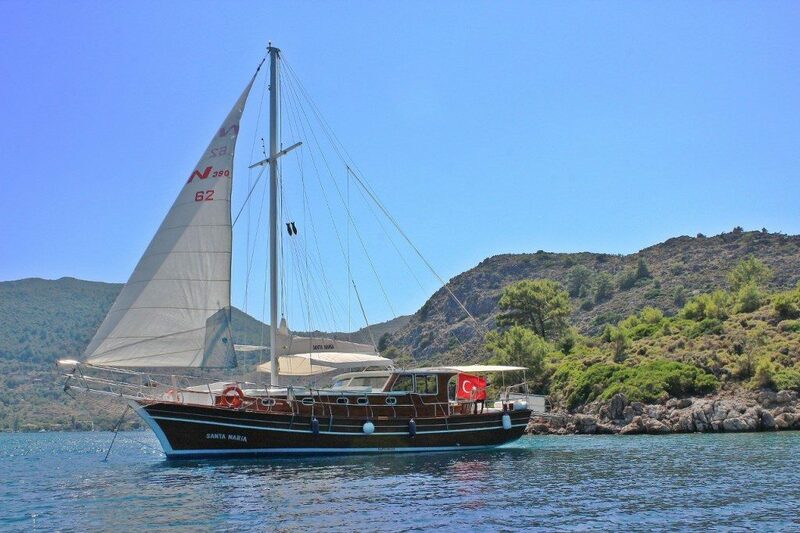 Comprehensive offers of our selected boats, are in the gulet charter link. 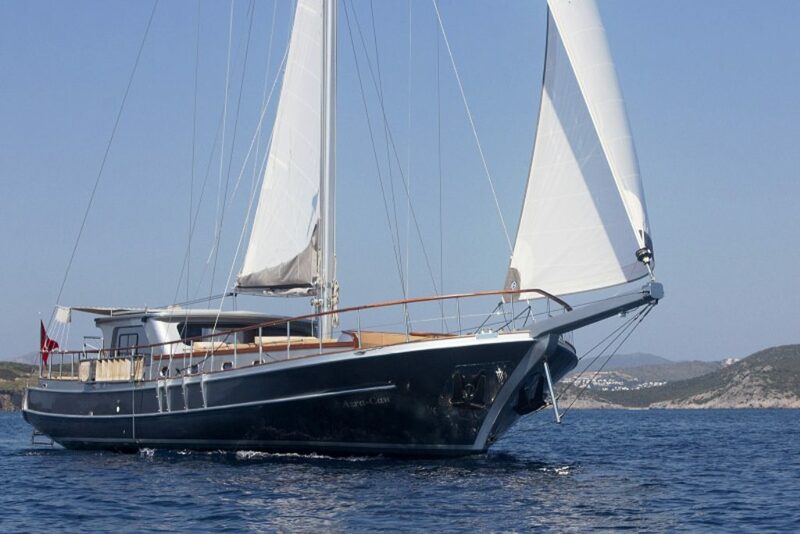 Check our yachts and send us your further demands. 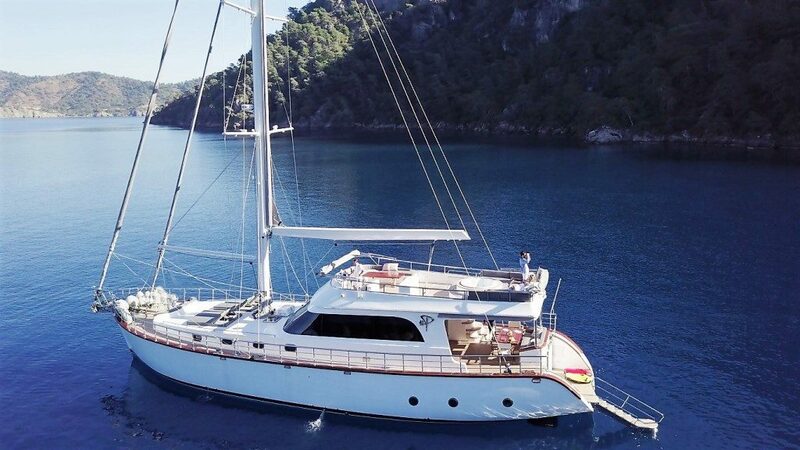 Charter a yacht, has never been so easy. 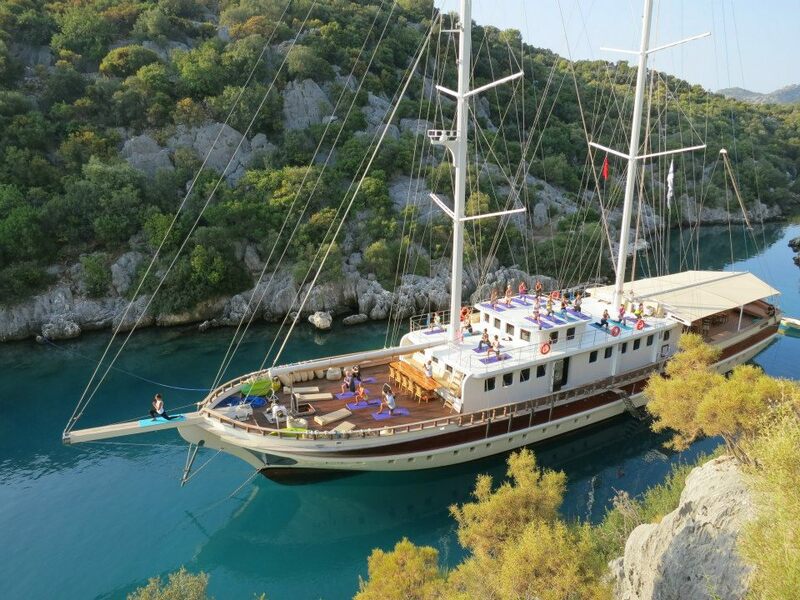 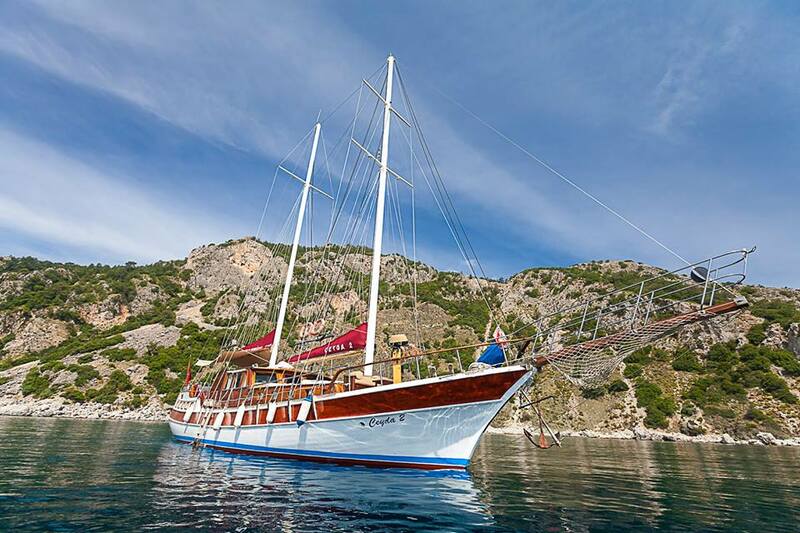 To spend a holiday on board of a gulet, will be an unforgettable experience for you an your beloved ones.